An outstanding book. Exceptionally well written—no nonsense, no extraneous jabberwocky, no political twists—just the facts presented in a sterile, compelling narrative. 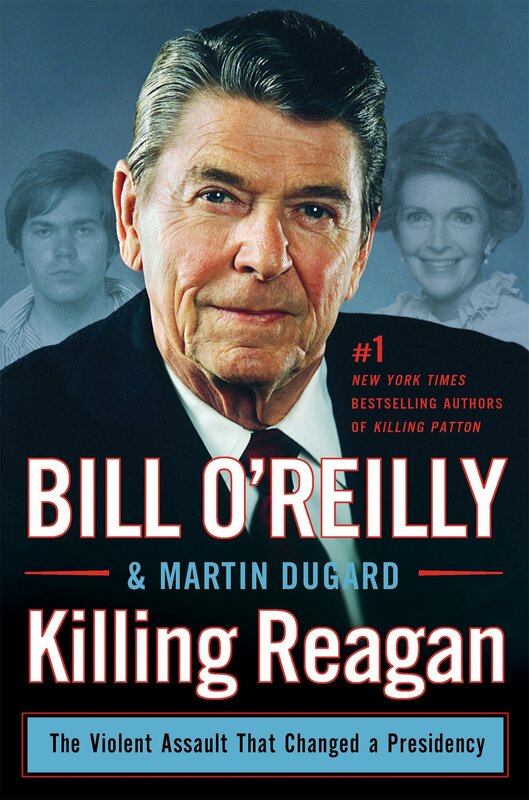 O’Reilly strips the Holy Grail sheen off Ronald Reagan and renders him an ordinary human being—much as the rest of us with all our frailties. At times, Reagan was petty, angry, vindictive, chapfallen, humdrum, and in his younger days a voluptuary. Nonetheless, his unswerving conservative principles engendered an accomplished presidency. “Tear down this wall, Mister Gorbachev” (the Berlin Wall), and the fall of the Soviet Union best highlights his presidency. Some of his stellar achievements were: his close association with Prime Minister Margaret Thatcher of the United Kingdom, his firing of all the US air-traffic controllers (who went on strike and refused to return to work on Reagan’s orders), his “deal” with Ayatollah Khomeini, the Supreme Leader of the Islamic Republic of Iran to release the fifty-two American diplomats they illegally held for 444 days, and his orders to invade the Caribbean Island of Grenada and overthrow the pro-Cuban regime and capture the 9,000 foot airstrip capable of accommodating the largest Soviet aircraft. Perhaps it was the Iran-Contra scandal the besmirched his presidency the most and seriously eroded his credibility. That kerfuffle is far too complicated to detail here. However, the Tower Commission concluded that President Ronald Reagan was culpable. John Hinckley, Junior, a schizophrenic, fired a twenty-two Devastator bullet into President Raegan. The bullet pierced Reagan’s left lung and settled one inch from his heart. Close to death, medical professionals conducted a difficult surgery and found and removed the bullet. I recall this incident and it was much more serious than we were told initially. Kept from us was the fact that Alzheimer’s disease had invaded President Reagan’s brain sometime during his first term. It was so severe during his second term that his team was near to encouraging him to resign. He had “good” days and “bad” days. It was Nancy Regan who was the de facto president. The clue to the authors political bent is in his Dedication: “To the volunteers of the international brigades who gave all they had to oppose international fascism and to preserve a free Spain.” (My emphasis on “free.”) Republican Spain (again another euphemism) was anything but free or a republic. In 1936, when the Spanish Revolution began, Spain was in the firm grip of the Soviet Union’s Communist International (Comintern), and the government was pro-Marxists, and the USSR was the primary supplier of arms to its Army. Spain pair for these arms in silver coins from it colonial glory-days—not at its numismatic value but rather at its current price in troy ounces. “Republican” was the Comintern’s successful agitprop to disguise the true nature of the Spanish Communist government. It launched severe oppression against the Catholic Church, monarchist, Carlists, and any group opposed to its dictatorial-socialists agenda. In this chaotic environment, Fascists General Francisco Franco started the civil war. • The Comintern organized a network to get foreign volunteers to join the International Brigades in Spain. • Political Commissars were included in each company, battalion, and brigade. • George Orwell served in the Catalan (Socialists) militias. • Commissar Walter Tapsell had been the leader of the Young Communist League in Britain and circulation manager of the Daily Worker. • General Emilio Kleber, Thaelmann (German) Brigade was an agent of the Comintern military section of the Red Army. • Captain Tom Wintringham, British Battalion, was a member of the Communist Party, editor of The New Left Review, and later a correspondent for the Daily Worker. Bradley gives short shrift to the campaigns in this Civil War. He skims over key battles yet inundates us with city and province names without providing a map. In detail, he discusses the names and official numerical designation, composition, and affiliation of the International Brigades—actually done in more detail that I need to know. He notes that most of the soldiers were fighting for ideals and not for money. Most soldiers were working-class people, intellectuals, and labor leaders. 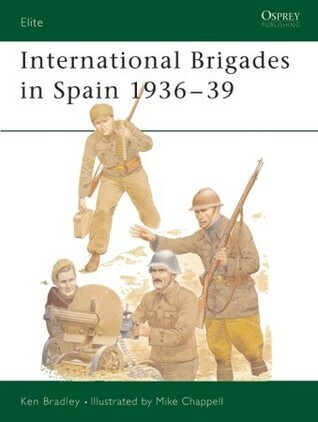 His primary focus is on the uniforms of the soldiers of the International Brigades—illustrated in twelve-color plates. This book is more of a reference book than an exploration of the Spanish Civil War for the curious reader. 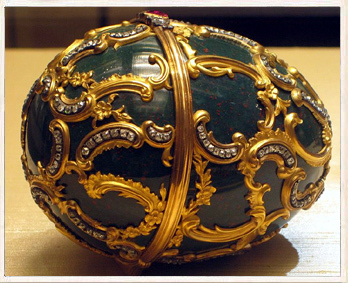 Fabulous hardly describes the vast treasure of the Romanov jewelry cache. 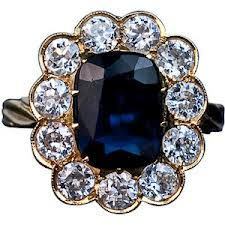 Below are a few samples of this vast collection. 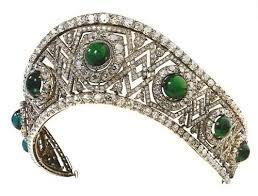 For those who have a keener interest I recommend the book titled Jewels of the Romanovs, Stefano Papi, Thames&Hudson, New York, 2010. 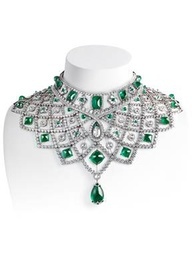 Join the Czar’s1916 Christmas Ball in the Winter Palace in St. Petersburg—formal gown or white tie and tails required—as seen in the narrative of my historical novel St. Catherine’s Crown. 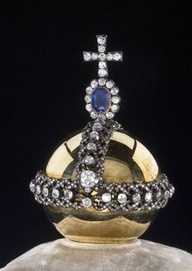 See the diamond encrusted Imperial Crown on Empress Alexandra, the magnificent collier ruse on Grand Duchess Tatiana, The diamond chain of the Order of Saint Andrew on Grand Duchess Maria, the coronet of diamonds and emeralds on Grand Duchess Olga, and the double-strand diamond collier d’esclave on Grand Duchess Anastasia. 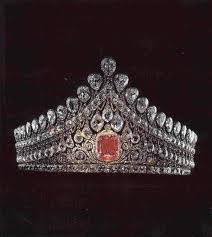 What compelled me to pen this historical novel, St. Catherine’s Crown, about the Russian Revolution? I chose to write about the Russian Revolution—the overthrow of the monarchy and installation of an atheistic Communist regime—to refresh our minds of its monumental impact on world events for seventy years. The Bolshevik’s leaders—Vladimir Lenin, Joseph Stalin, and Felix Dzerzhinsky head of the Soviet secret police, for examples—exercised their unmitigated evil and bilious paranoia by slaughtering some twenty- to thirty-million Russians. The malevolent cruelty and manifestly unnecessary regicide, is a horror of their rabid Communist orthodoxy that engendered the slaughtered of Czar Nicholas II, Empress Alexandra and their five children, including their youngest daughter, Anastasia. The Comintern apparatchiks spread its tenancies worldwide to overthrow western democracies and corrupt its citizens with agitprop in the media, films, and universities. For several decades, we fought the Soviets in Winston Churchill’s “Cold War,” oftentimes on the cusp of a real nuclear war. Since I was a nipper, I had interest in Anastasia because of the films, stories, and flimflam hustlers hawking the fiction that she survived the regicide and was living incognito in some exotic locale. 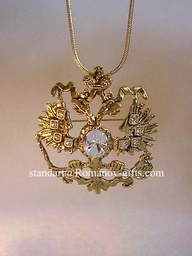 During my naval career and after retirement, I studied Russian/Soviet and modern-day Chinese history. 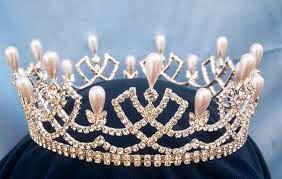 Scribing St. Catherine’s Crown was a classic evolution process. It started as a short story about fifteen-years ago. I combine my two interests: Russia and China into one narrative. I started with the tale of the regicide and the then acceptable idea that Anastasia survived and escaped to a refuge in China. As a young lad, I enjoyed stories about the orient—especially the comic strip titled “Terry and the Pirates,” by Milton Caniff—who featured such gorgeous femme fatales as the Dragon Lady, Burma, and CopperCanyon. My tale grew into a novella as I developed Anastasia’s China adventures with blackguards that included the femme fatale, Black Orchid: whom I based on The Dragon Lady. For reasons I cannot explain I could not leave this tale alone. Then several years ago, I stumbled on an article about the Czech Legion—never heard of this outfit. Did research, got interested, and decided to incorporate the Legion into my narrative. My novella evolved into a complete historical novel. 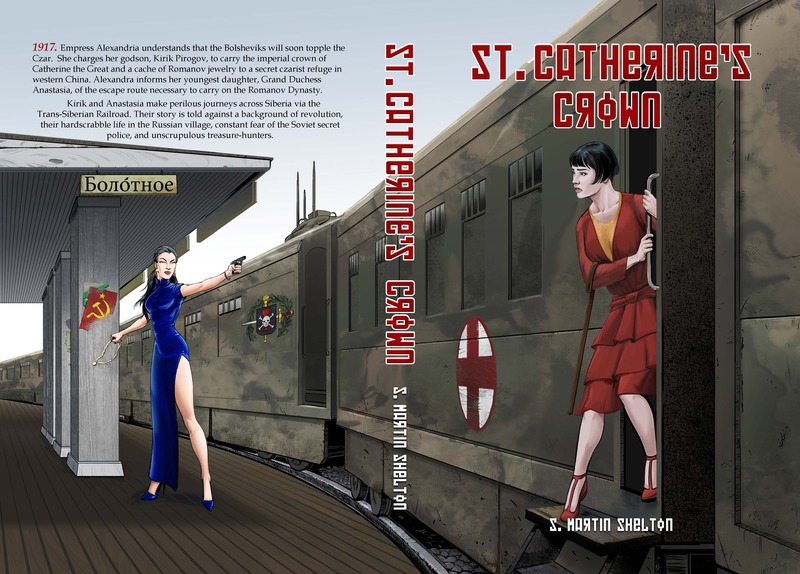 St. Catherine’s Crown will be available for purchase in August 2013. Lenin was born into a wealthy middle-class family in Simbirsk, Russia—a town on the Volga river about 850 miles east of Moscow. He became a leftist revolutionary after the OHKRANA (the Czar’s secret police) arrested and executed his brother in 1887. He attending the Kazan State University, but he was suspended for his anti-Tsarist protests. Eventually he earned a law degree, and embraced radical politics and became an avid Marxist. In 1893, while in St. Petersburg, the OHKRANA arrested Lenin for sedition and exiled him to Siberia for three years. After his release, he married Nadezhda Krupskaya, and lived in Western Europe. In 1909, Lenin published Materialism and Empirio-criticism that set the course for socialist revolution, and became the philosophic foundation of Marxism-Leninism. At the start of World War I in 1914, he was living in Switzerland and in poverty. The February Revolution of 1917, precipitated by the Russian military disasters on the Eastern Front and the revolutionary chaos forced, Czar Nicholas II to abdicate. 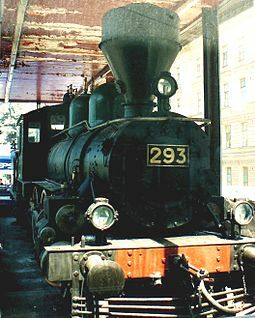 Germany seized this opportunity to weaken the Russia war effort by sending the rabble-rouser Lenin to St. Petersburg in a sealed train. 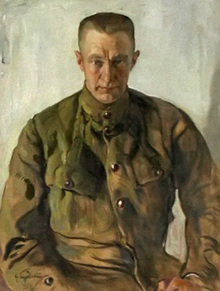 Then, much to Lenin’s chagrin, the Petrograd Soviet, with its Menshevik and Socialist majority, elects Alexander Kerensky as minister of justice and commander-in-chief of the army. In effect, Kerensky becomes the premier of the provisional government. He promises democracy, abolition of the death penalty, and a continuation of the war. The provisional government under Kerensky isolated the Czar and his family at the TsarskoeSeloPalace—about thirty miles from St. Petersburg. And, on March 21, Kerensky placed Czar Nicholas and his family under house arrest. In late October, Lenin’s Bolsheviks launch the second revolution with the goal to overthrow Kerensky’s provisional government. Bolshevik troops invade the Duma of Deputies in Petrograd and arrest the top two hundred leaders, including Kerensky and Leon Trotsky. On November 8, the Bolsheviks’ All-Russian Congress of Soviets elected Lenin chairman of the Council of People’s Commissars—in essence, the head of government. Lenin pronounced, “Communism is Soviet power. “Henceforth the government of the Union of Soviet Socialist Republics will be totalitarian Communism.” Bolshevik commissars throughout Russia establish socialist Soviet Councils of Workers’ Deputies to govern provinces and cities. Felix Dzerzhinsky’s Cheka begins the Red Terror. On March 3, 1918, the Union of Soviet Socialist Republics signs the Treaty of Brest-Litovsk, ending its participation in World War. 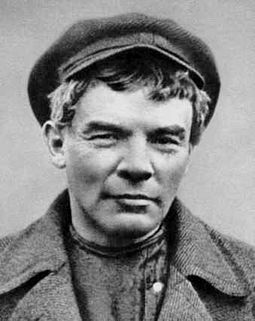 Lenin ruled the Union of Soviet Socialist Republics for the next seven years with an iron-hand dictatorship. His secret police, the Cheka, reigned unchecked and murdered an estimated 2,000,000 people—anyone who opposed him, or his revolutionary policies. 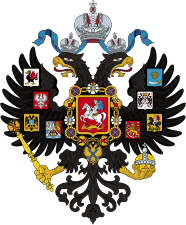 The Royal family was under house arrest in the “House of Special Purpose” in Ekaterinburg, Siberia, On 17 July 1918 Lenin signed the regicide telegram that ordered his Cheka lieutenant to eliminate the Czar, the Empress and their five children and others in their entourage. 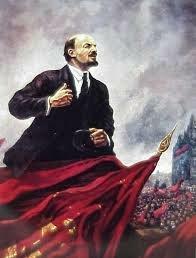 Lenin died of a massive stroke on 21st January 1924.